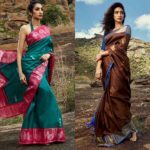 We all know that these days, designer sarees are more about simplicity and elegance rather than having heavy work over it. To meet the latest fashion trends and blend it well with the royal feel, East and Grace came up with glorious saree collection. 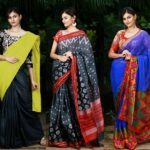 All these sarees are light weight with breathable material. This collection has the best drapes for any important day where you want to feel elegant as well as comfortable. 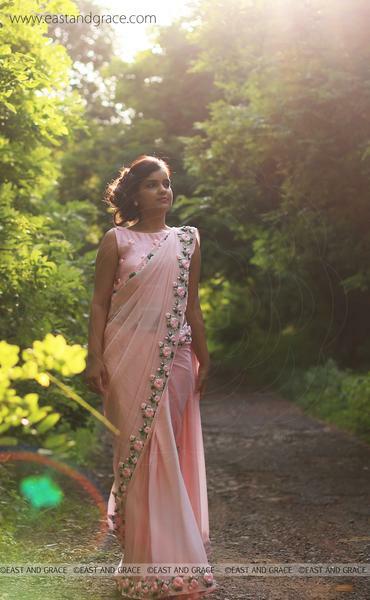 The sarees have the most complementing color combinations and some of them are so hard to resist. Now scroll down to check their collections. 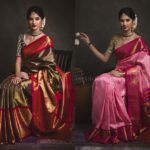 If you have been looking for the most elegant sarees to flaunt at the next occasion, this essentials collection by East and Grace is definitely worth a try. 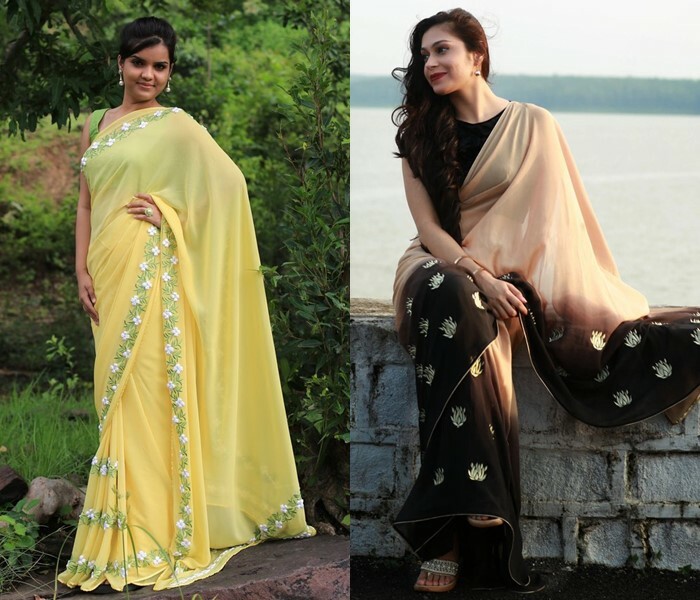 They offer a wide range of sarees at completely affordable prices. They have a touch of ethnicity with the most modern flow of colors and materials. The collection is quite unique and fresh thereby, making it stand out from the rest. This collection by East and Grace is surely going to win over your heart. 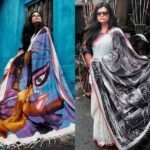 This Brand Has Prettiest North Indian Style Sarees! 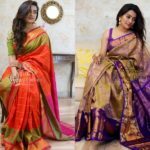 Lovely Linen Sarees That You Can’t Stop Wearing! Previous article11 Simple & Chic Top Designs/Ideas To Look Ultra Stylish!